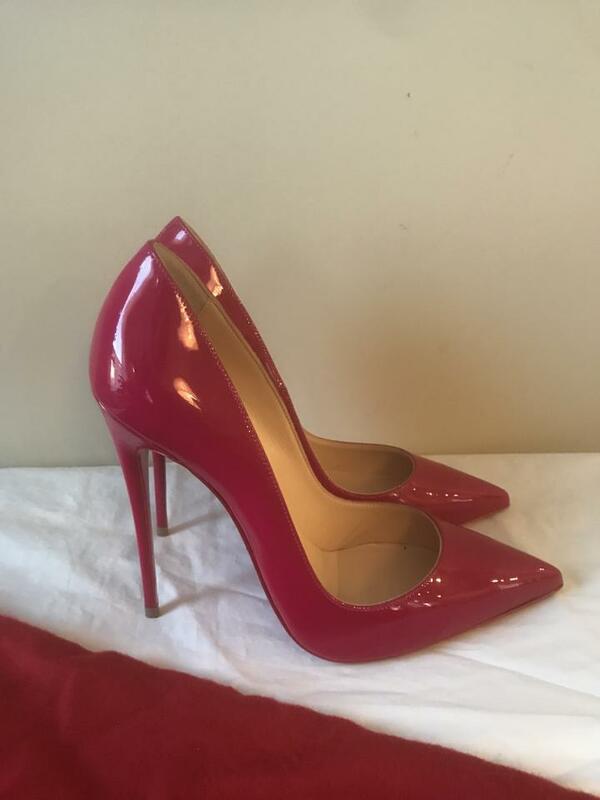 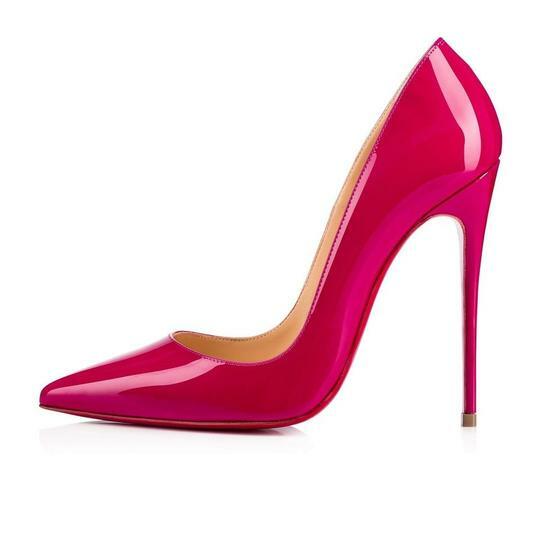 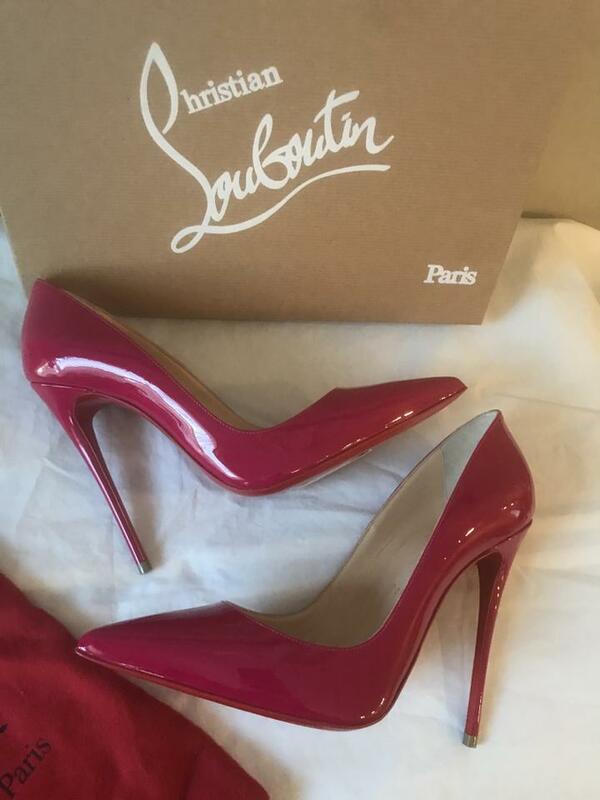 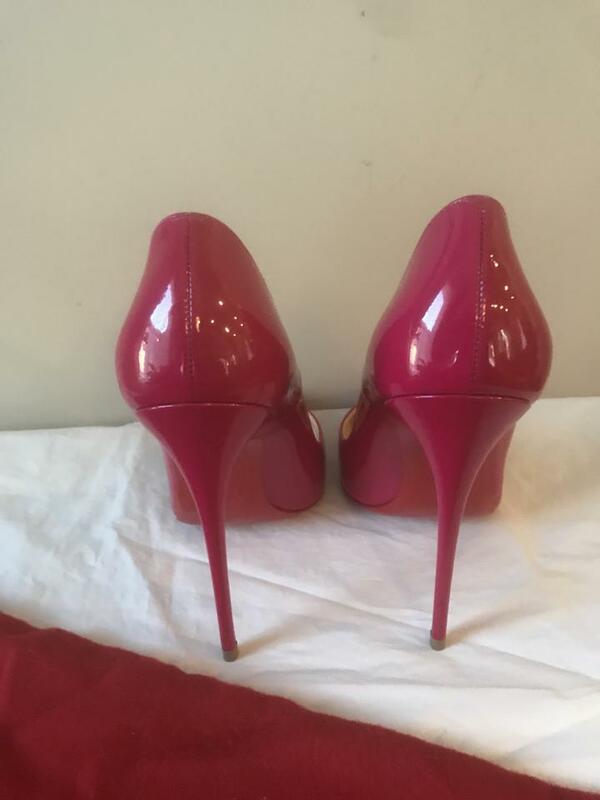 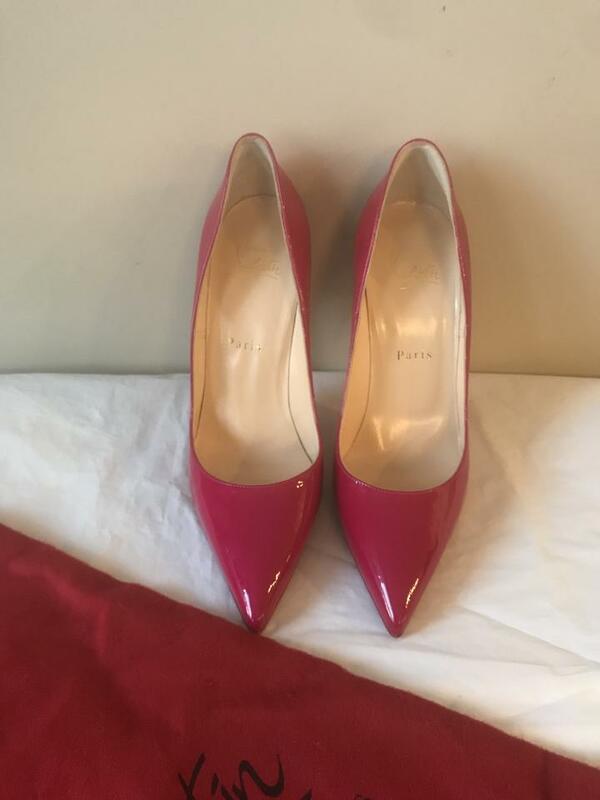 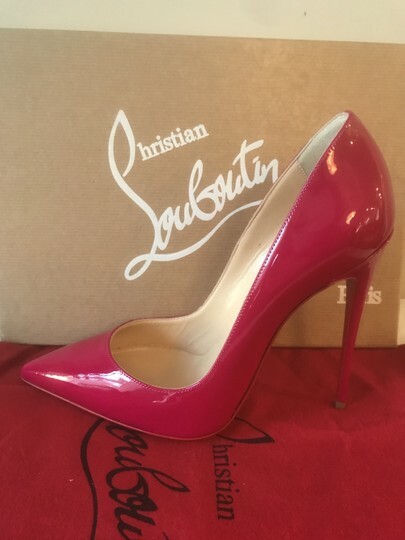 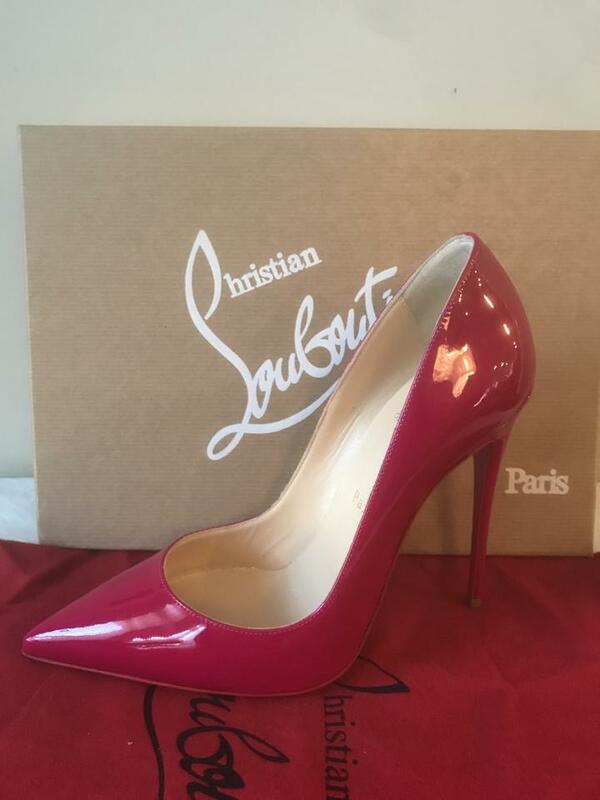 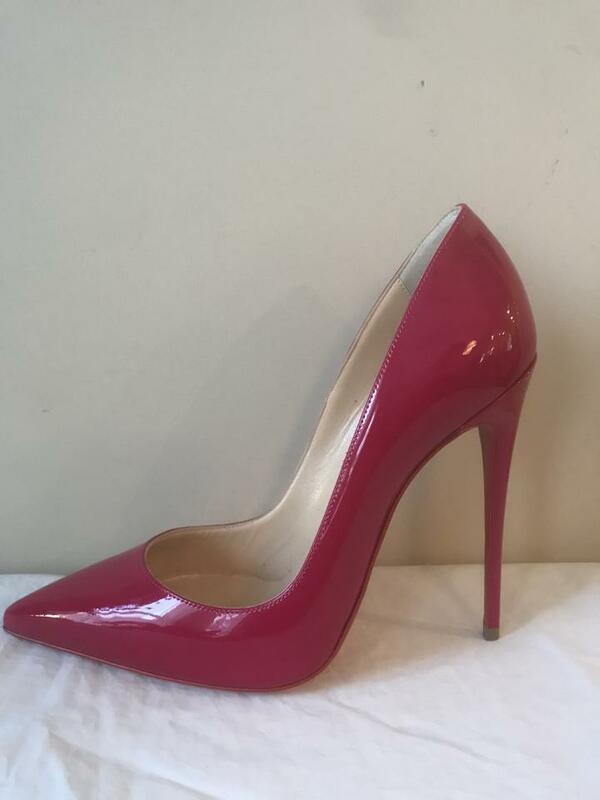 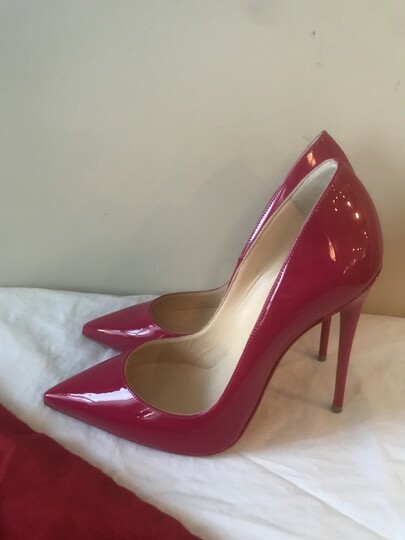 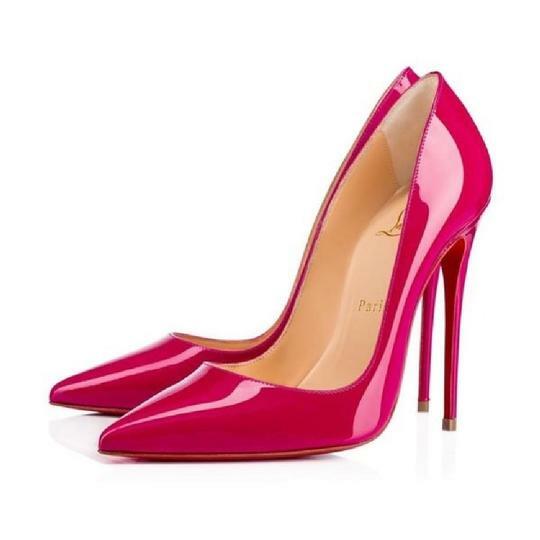 Reach new heights with the Christian Louboutin "So Kate" pump--a seemingly classic shape that's saucy in bright pink patent with leg-lifting elevation. Color: Ultra Rose. Please note: These are European size shoes. European size cannot always be accurately compared to a US size. 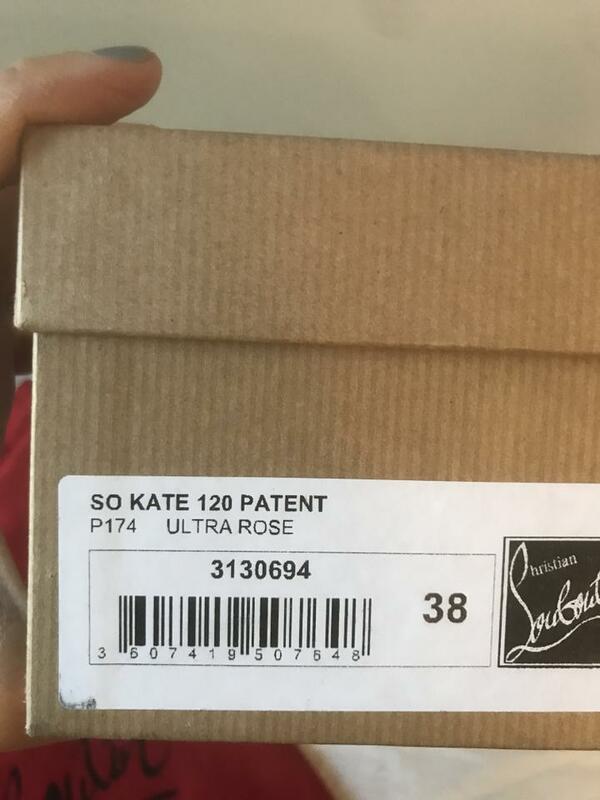 For example, 38 EU may or may not be the equivalent to a US size 8.